Starting out with a great kitchen floor plan is essential if you want a kitchen where you’ll enjoy working and entertaining. What makes it a great floor plan is if it fits your specific lifestyle and the flow of traffic in your house. 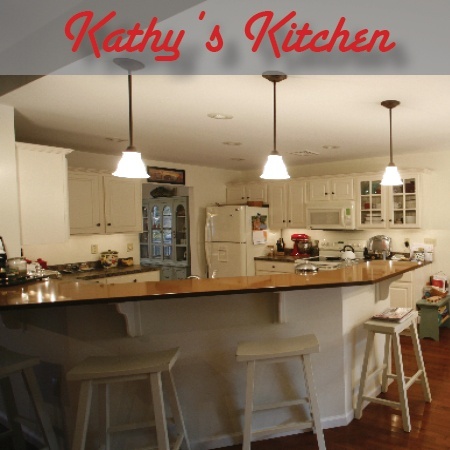 Our floor plans offer you a wide variety of options when it comes to kitchens: from “eat-in” kitchens to kitchens that flow into your dining room or Great Room. You can see them for yourself here.